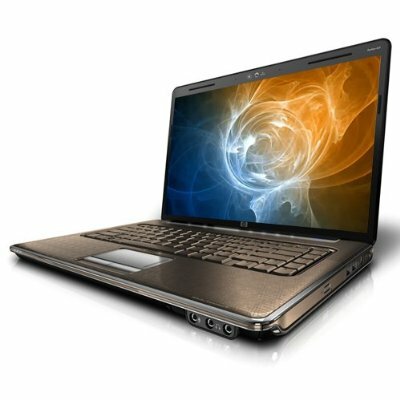 All in all, the HP Pavilion dv5t is a capable multimedia notebook that delivers good performance in a moderately thin-and-light frame. We wish it had better 3D chops, less bloatware, and some entertainment-centric controls to go with the Blu-ray drive. If you require more graphics muscle, consider spending an extra $100 for the Lenovo IdeaPad Y460, which has a switchable GPU (so you can choose between battery life and graphics performance with the press of a button) and delivers gaming-class 3D power on demand. 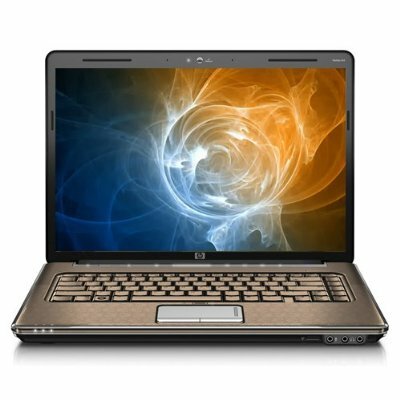 The 14.5-inch HP Pavilion dv5t (starting at $699; $1,024 as configured) is well suited for people who need a notebook small enough to travel with occasionally, but mostly plan on using their laptop at home. While its fast and beautiful, you cant equip this machine with discrete graphics, and its touchpad can be frustrating. If you dont mind carrying a little more weight, we recommend the $829 Samsung R580 or the $849 Dell Studio 15: they offer smoother touchpads and comparable performance for less money. If you prefer the sleeker design of the dv5t, save yourself some cash and skip the Blu-ray drive. NVIDIA GeForce 8600M GT: The NVIDIA GeForce 8600M GT is the DirectX 10 capable successor of the GeForce Go 7600 GT GPU for laptops. Depending on the used graphic memory and the clock speed, the performance is between the 7600 GT and 7900 GS video card. Only some 3D games with very low demands are playable with these cards. » Further information can be found in our Comparison of Mobile Graphics Cards and the corresponding Benchmark List. The T9400 is a fast middle class dual core CPU for laptops and basically a Core 2 Duo P9500 with a higher TDP of 35 Watt.